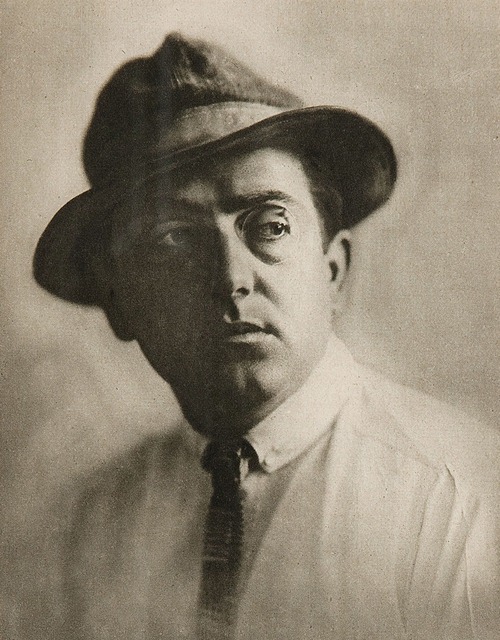 Fritz Lang | Based on truth (and lies). This entry was posted in CINEMATHEQUE and tagged film, Fritz Lang, high-res, Icons. Bookmark the permalink.